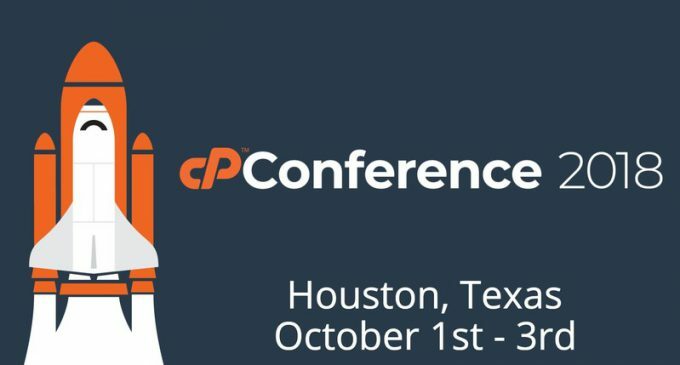 HOUSTON, TX – cPanel Inc., the Hosting Platform of Choice, is pleased to announce the conference schedule is now live for its 2018 cPanel Conference in Houston, Texas, on Oct. 1-3. A copy of the schedule is now available on the conference website. Visitors will be pleased with what they see.